Editors: Kerry, K.R., Hempel, G.
In: Kerry, K.R., Hempel, G. (eds.). 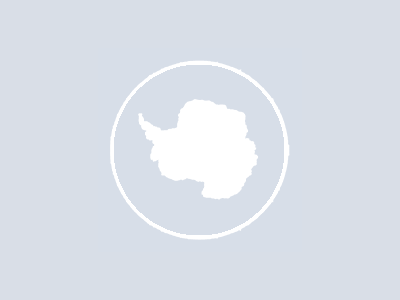 Antarctic ecosystems: ecological change and conservation. SCAR Symposium on Antarctic Biology, 5th, Hobart, 1988, Berlin, Springer-Verlag, 9-22. The influence of climate change on the distribution and evolution of organisms.